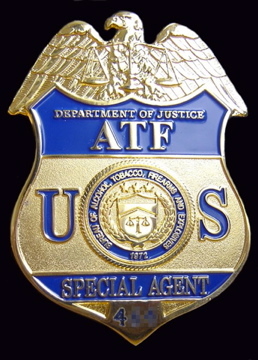 The ATF gets its share of criticism from Congress and the National Rifle Association. But the agency still plays a vital role in solving crimes like the Boston Marathon Bombing, the Washington Post reports. In the past two weeks, ATF agents investigated the Boston Marathon bombings and the fertilized plant explosion in Texas. Posted: 4/26/13 at 8:54 AM under News Story.